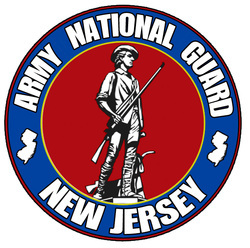 Hometown: Basking Ridge, New Jersey, U.S.
Unit: OCS, 254th Regiment, NJ Army NG, Sea Girt, NJ. Sergeant Samuel Nutter was born in Fort Thomas, Kentucky on January 28, 1966. SGT Nutter was raised in Kentucky and later moved to New Jersey where he attending high school. SGT Nutter enjoyed all sports, participating in martial arts, football and track and field. SGT Nutter lettered in several sports while attending Ridge High School in Basking Ridge, NJ. After 4 successful football seasons as a running back at Ridge High, SGT Nutter was accepted to the US Military Academy at West Point on a football scholarship. He reported to football camp his freshmen year, but after sustaining a foot injury, he decided to leave West Point Military Academy. However, he continued his education at the University of Miami, Ohio, receiving his bachelor’s degree in business in 1988. 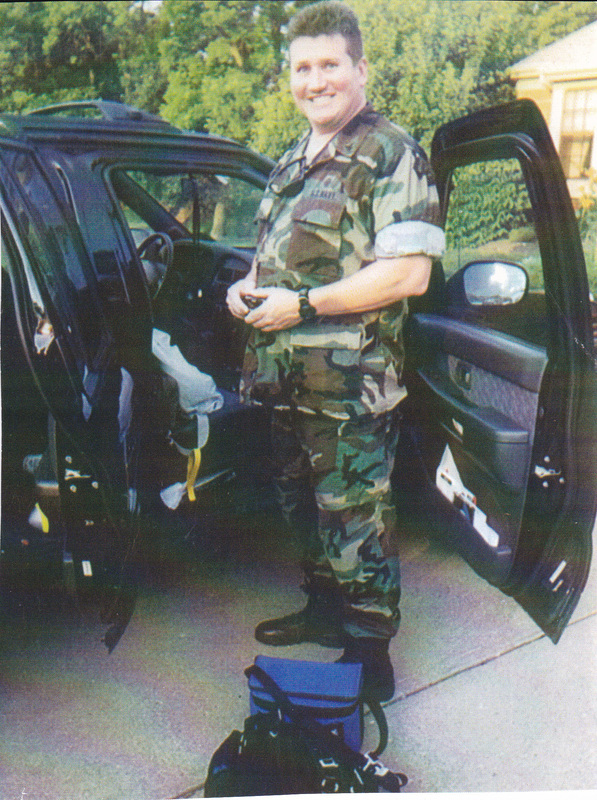 After graduating from Miami of Ohio, SGT Nutter entered the Navy and served as a demolition expert and a diver in the Explosive Ordinance Detonate (EOD) unit, attached to a Navy SEAL team. SGT Nutter attended and excelled in some of the most difficult schools the US Military offers, graduating from: EOD Apprentice Diver School, Scuba Diver School, Operations and Specialist “A” School. SGT Nutter possessed a skill set that was highly desired after the terrorist attacks of 9/11. He was activated to serve from the Naval Reserve and assigned to a SEAL team for two weeks. SGT Nutter's awards include: Meritorious Service Medal, Battle “E” Medal, Navy Achievement Medal, Good Conduct Medal, Expert Pistol, Expert Rifle, Navy Unit Commendation and National Defense Service Medal. 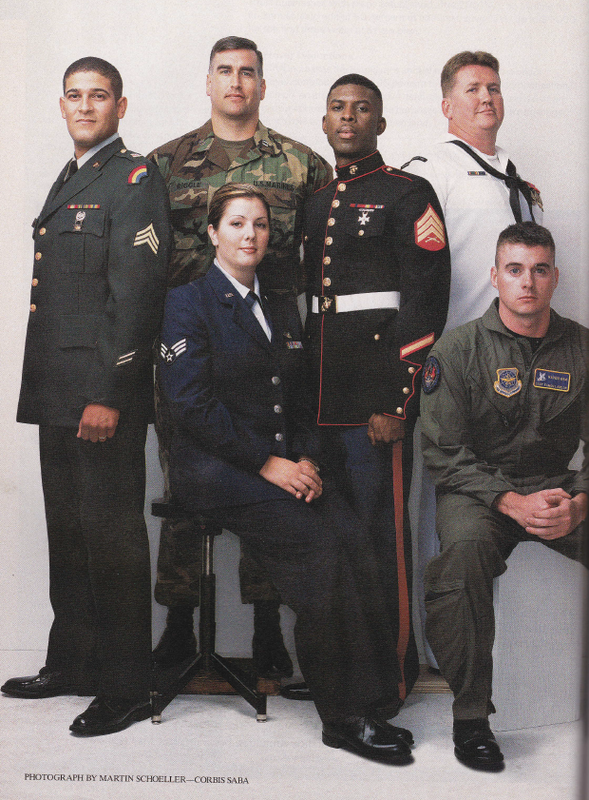 SGT Nutter’s call up for Naval duty after 9/11 and his love for the military prompted his decision to reenter the service as an Officer Candidate enlistment option and he was assigned to the Officer Candidate School at the 254th Regiment in Sea Girt, NJ. During SGT Nutter's enrollment in the OCS program, he was informed of his terminal illness. After being informed of his illness, SGT Nutter decided not to give and stuck with the program. SGT Nutter will always be remembered as being head and shoulders above the rest of his fellow officer candidates and was always the first one to lend a helping hand. Unfortunately, SGT Nutter passed away before finishing the program. SGT Nutter left behind a wife and children and touched the lives of many. He was a humble man that served his country and will always be remembered by the Officer Candidate Program of New Jersey and his name lives on through this nonprofit organization.